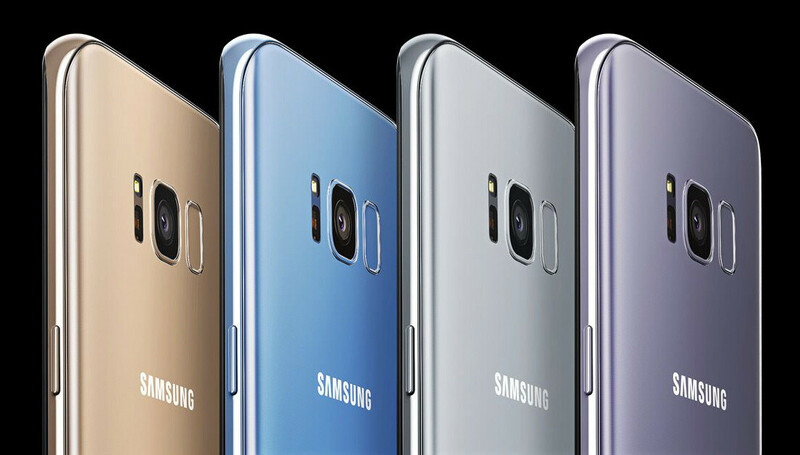 A new update has started rolling out to Samsung Galaxy S8 and Galaxy S8+ owners who got their unit through Verizon. Coming in at about 47MB, the software upgrade should bump the version of the Galaxy S8 to G950USQU1AQG4, or G955USQU1AQG4 for the S8+. There are some new features aboard the latest patch - Verizon has added support for Google's Daydream VR platform and the corresponding hardware. While we can't help but wonder as to how many people will choose Daydream VR over Samsung's own Gear VR headset and controller, it's nice to see the 2017 Galaxy S duo offering more variety in the virtual reality department. Moving on, users will now be able to hide the navigation bar from the screen through a dot icon in order to maximize the screen view. 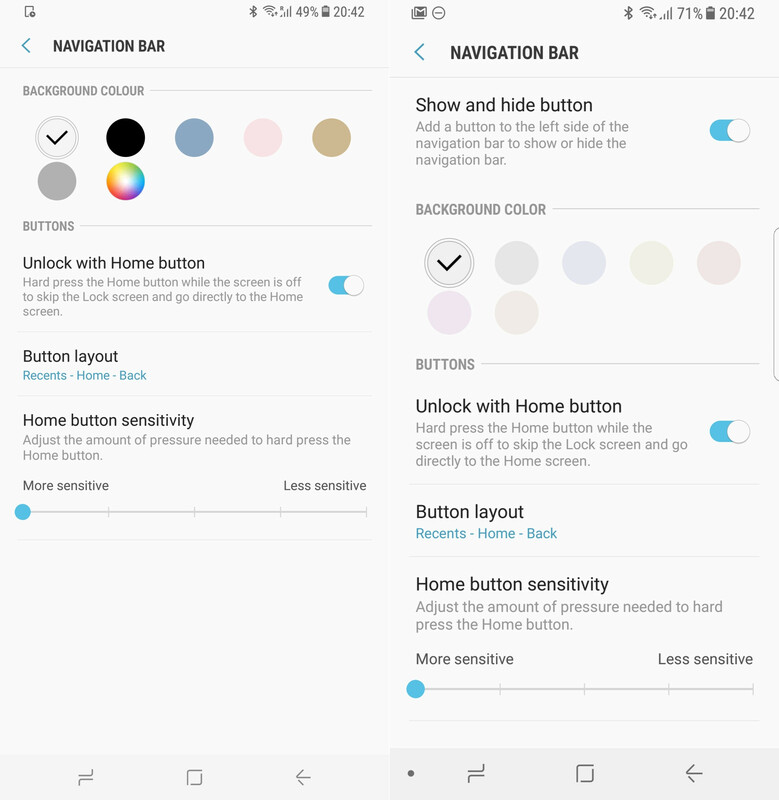 This functionality was initially released by Samsung in June. You can see the old nav bar compared to the new one in the picture below. Users will also be able to send animated GIFs during phone calls, however, this will only be possible if the "Profile Sharing" setting from the Contacts tab is enabled. Last but not least, the patch also contains all the fixes from the July Android security update. The update is available OTA, but it might need some time to reach all compatible devices. You can check for it manually by going to Settings > About phone > System Updates. As always, make sure that your phone is sufficiently charged and connected to a Wi-Fi network before proceeding with the patch. When can one send GIF through the stock messenger app? why choose one (gear vr vs daydream) when you can try both ? Got the update an hour ago, thank you Verizon, for once.